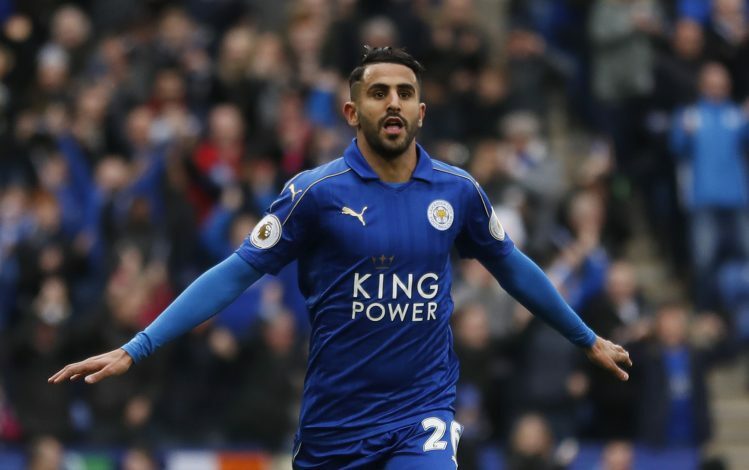 Premier League giants Arsenal are close to signing Leicester City star Riyad Mahrez, and are ready to seal the deal for the star this week, as per two separate sources. It was reported last month that the Gunners were keen to bring in the Algerian international to Emirates after growing frustrated in their chase to obtain the signatures of AS Monaco duo Thomas Lemar and Kylian Mbappe. And now, as per BBC Sport writer Dale O’Donnell, an announcement of the deal could be as soon as this week. Another report that emerged regarding the transfer of the 26-year-old was by Italian site Calicomercato, who claimed that the move could be announced ‘soon’. It was also claimed that Gunners gaffer Arsene Wenger had given his ‘OK’ to push for the transfer. The Leicester City man had revealed his plans to leave the club in May, when he stated: “Out of the huge admiration and respect I hold for Leicester City I wanted to be totally honest and transparent with them and have therefore informed the club I feel now is the time for me to move on. “I had a good discussion with the chairman last summer and we agreed at that time I would stay for another year in order to help the club as best as I could following the transition of winning the title and in the Champions League. It is believed that Mahrez would cost the Gunners around £35 million, but the club won’t mind paying the amount, especially when one of their stars, Alex Oxlade-Chamberlain, has signaled to leave the Emirates this summer.